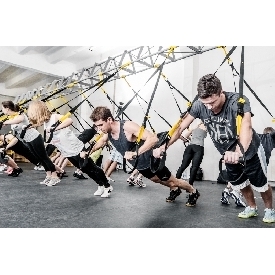 TRX was created by a Navy SEAL on deployment, recognizing that physical strength is mission critical, and deployment to the most remote locations in the world is possible at any moment. 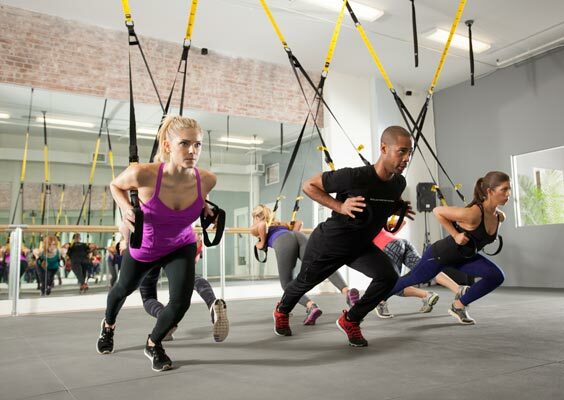 Independent science shows that Suspension Training® provides muscular and cardiovascular benefits that can amount to a “tremendous impact on an individual’s overall health.” TRX is trusted by premier athletes, professional trainers, enthusiasts, and even beginners to deliver results against any fitness goal. 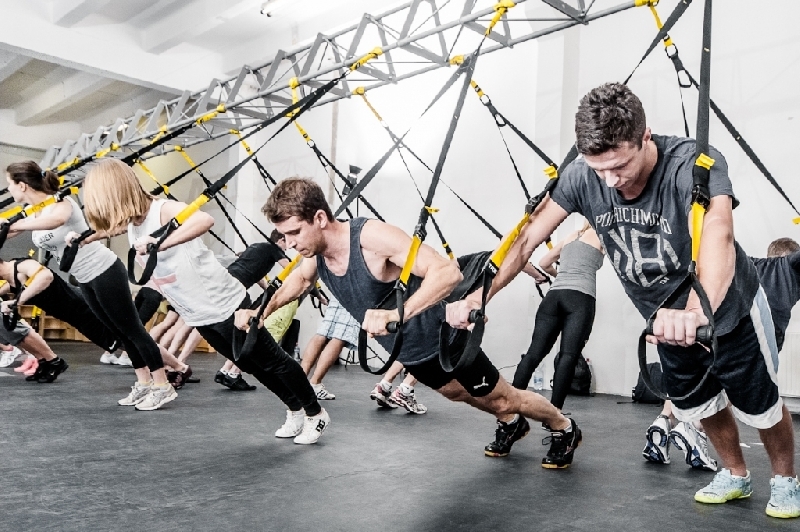 Unit price for 10 session(s) (฿ 320/session).